This QR code links to my email newsletter program for contractors. QR codes (short for “quick response” code) have quickly become a must have marketing tool for many popular brands. You can’t walk through a big-box store without seeing dozens, if not hundreds, of QR codes strategically placed on products. QR codes are also often used on print media – everything from glossy magazine ads, direct mail pieces and even flyers stuck on windshields in parking lots. QR codes are scanned with mobile devices, such as iPhones, iPads or Androids. Once scanned, it takes the consumer to a specific page on a website – usually one which has more information about the product, a mobile-ready coupon or a special offer. I was recently at a home builders’ association meeting where we were discussing using a QR code in marketing our upcoming Home Show. One remodeler had recently incorporated a QR code on her print advertisement in a regional magazine, and she shared it with us. That was a smart idea; however, when each of the five committee members pulled out our smartphones (all different makes and models) to test out her code, we were taken to a goofy web-address that wasn’t her site. What had she done wrong? As it turned out, she’d used her Android phone to create the QR code. While I am not sure exactly what the issue was, the result was the same – the rest of us couldn’t get to her site. Since mobile devices are used to scan your QR code, make sure that your website is optimized for mobile. There is nothing more annoying than scanning a QR code to land on a web page that you can’t read on your phone’s screen. Have a purpose for the QR code. Sure, it is fun to show off your funky-looking “bar code” but it needs to have a purpose, and sending visitors to your home page isn’t good enough. Think of an action you want them to take, such as receiving a special offer or signing up for your e-newsletter, and direct your code to that specific page on your website. There are hundreds of ways businesses are using QR codes today. 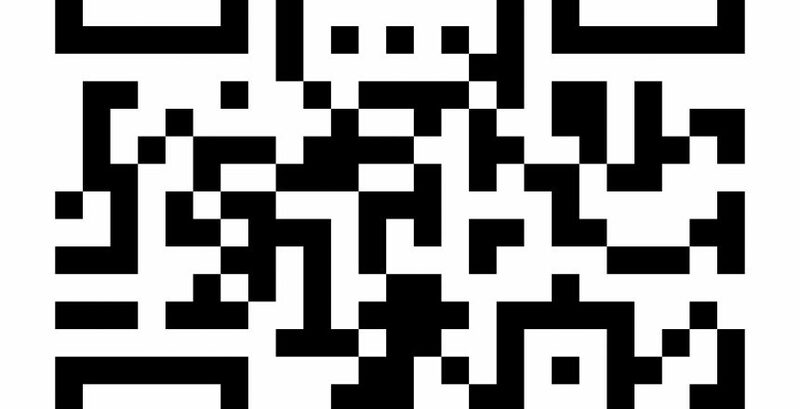 Are you using QR codes, and if so please share how you use them in the comment section below. I’d love to include your idea in a future blog post. 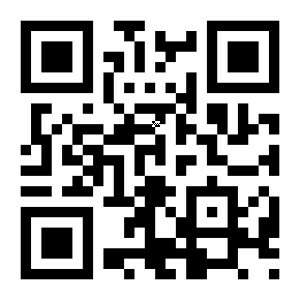 Hi Tess, Our company recently developed a QR Code (www.faberfab.com/businesscard). We serve a lot of contractors in the natural gas industry, and they work in remote areas. While they may not always have an immediate internet connection, they usually will have cell phone service. We offer multiple services to this fast paced industry, so our purpose for the QR Code is just to provide instant concise info about our services. Our goal is that by using the code on our business cards, our trucks, hard hat stickers, etc, they will be able to easily access our service listing. Dawn, you are absolutely right. While Internet access may not be easily accessible in the areas you work, cell phone reception is more readily available. Plus, immediate access to information about your company is key. BTW – Always good to hear from you and see Lock Haven come up on my screen! Thanks for sharing how you use QR codes. I have make black and white QR Code on the card and coupons, just wondered if it is possible to print colorful QR Codes that can be scanned by smart phone. Hi Cindy – I have seen color QR codes, so it is possible. I believe the link I provided above allows the QR code to be designed in color. Glad to hear that it will work for you, Alison!